Michigan Hardwood Distributors carries solid hardwood flooring and engineered hardwood flooring. 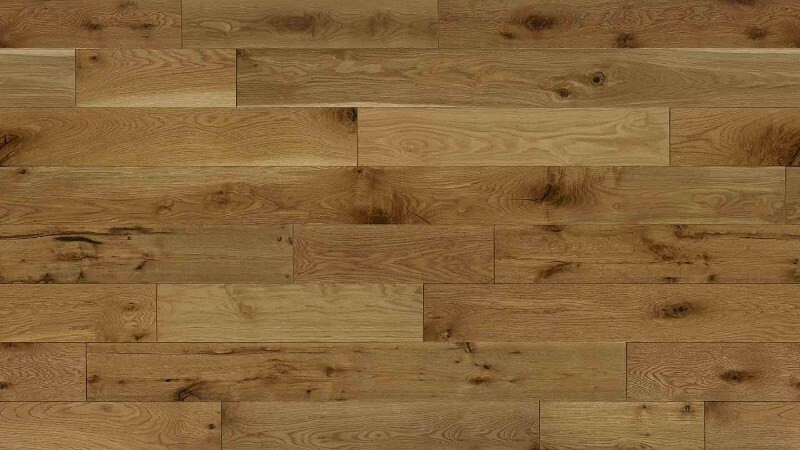 Our engineered wood flooring products are high quality and a great value. We contract directly with the hardwood flooring manufacturers to bring great pricing on quality engineered hardwood flooring. We shop the world over to find some of the best values in engineered hardwood flooring. Not only value but quality! With our extensive experience in the hardwood flooring business we have found hardwoods that seemed like a great deal but the quality just wasn't up to our standards. Customer satisfaction is our number one goal. We have chosen a few brands and collections of engineered hardwood that we feel will bring great value to our loyal customers. Engineered hardwood flooring has many advantages over solid hardwood flooring. Dimensional stability is one advantage. Engineered hardwood flooring has 3 to 9 plys of wood glued together with a cross grain design. When you cross the grains the hardwood flooring plank won't expand and contract like solid hardwood does. It stays fairly dimensionally stable. What this means to you is that, in general, you won't get gapping in the Winter months when the furnace is running and dries out the air within the home. When the air within the home becomes too dry then the moisture is drawn out of your hardwood flooring causing it to shrink. When it shrinks, gaps can occur in your overall flooring system. Engineered hardwood flooring virtually eliminates that. Another advantage to engineered hardwood flooring is it's sustainablity practices. 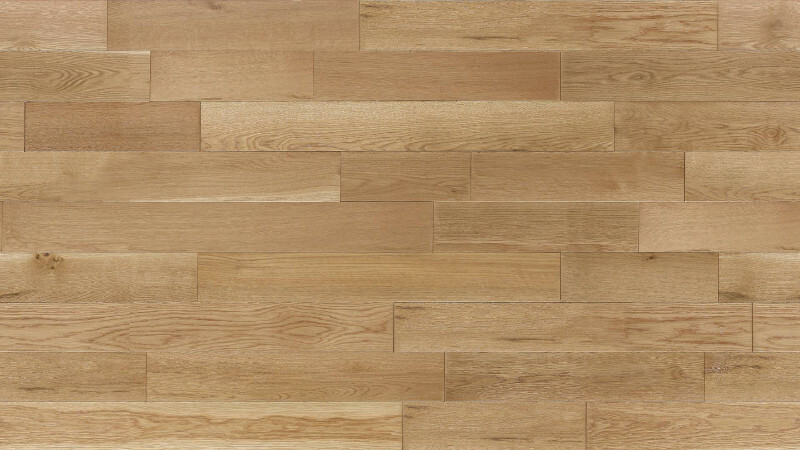 Because of the way engineered hardwood flooring is made, you can get many more wood planks out of a single tree. The top layer is the only layer with the premium hardwood. Then the middle and bottom layers are made of a different wood species, such as spruce for example. This saves many hardwood trees and is truly a "green" process. Not all engineered flooring is equal. We here at Michigan Hardwood Distributors have chosen the very best hardwood flooring with the best price and offer them at a discounted price. You really need to see them to appreciate the beauty and durability of the brands we carry. Visit us today and see! 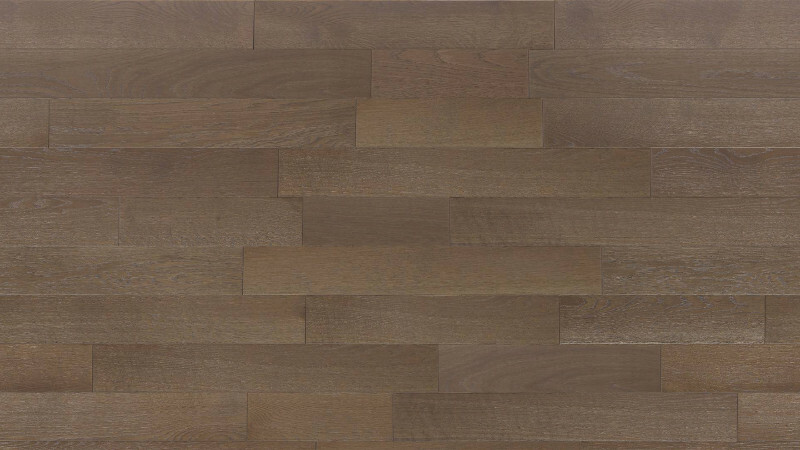 See some of our best selling engineered hardwood flooring styles below. Just click on the image to see a larger picture. 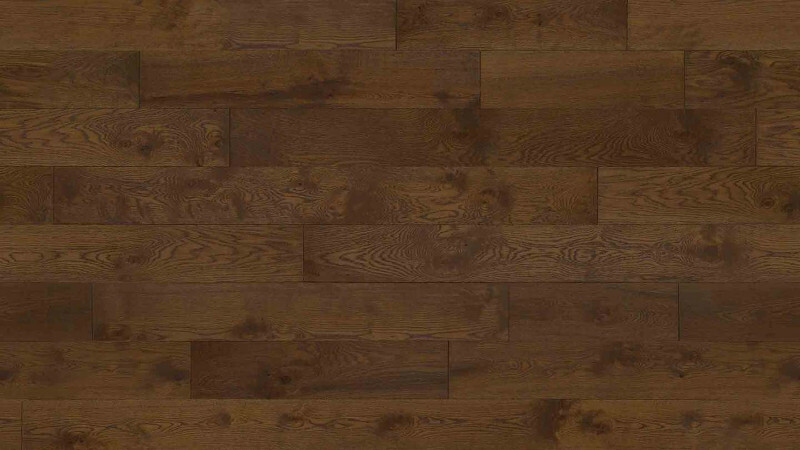 Michigan Hardwood Distributors carries engineered hardwood flooring from Appalachian. 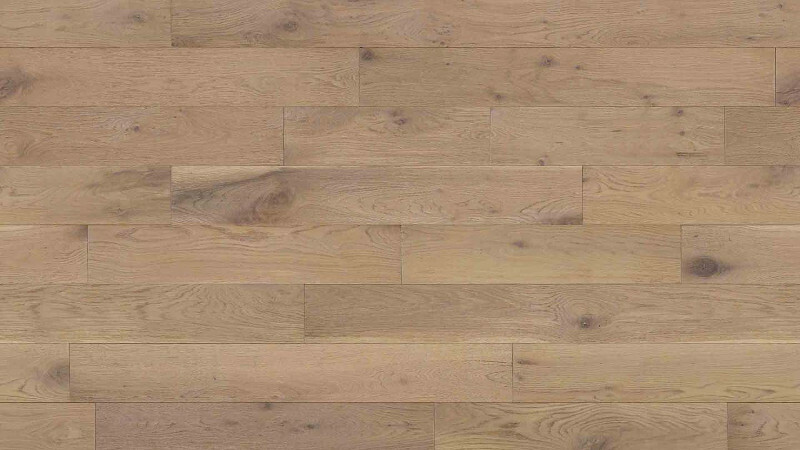 Top quality engineered hardwood flooring. 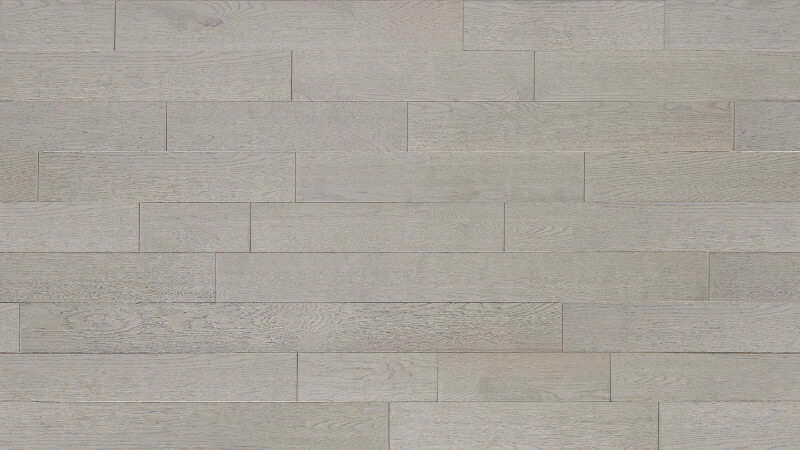 White Oak engineered hardwood flooring. 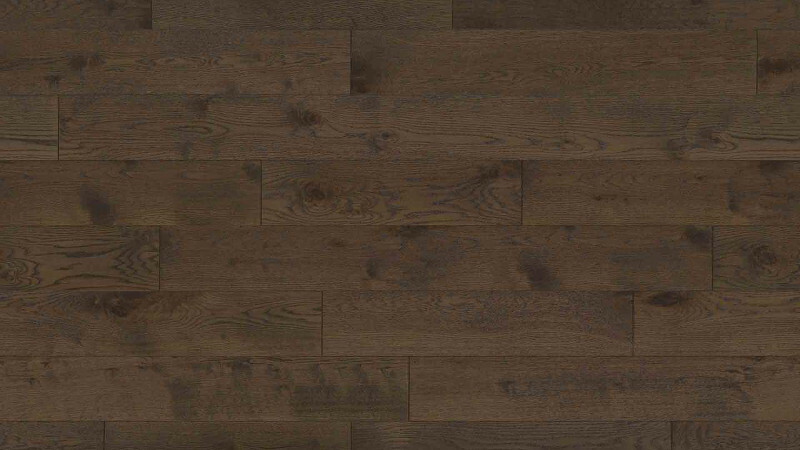 This engineered hardwood flooring comes in 8 distinctive colors. Engineered hardwood flooring is by design, very dimensionally stable. This engineered hardwood flooring has live sawn character. 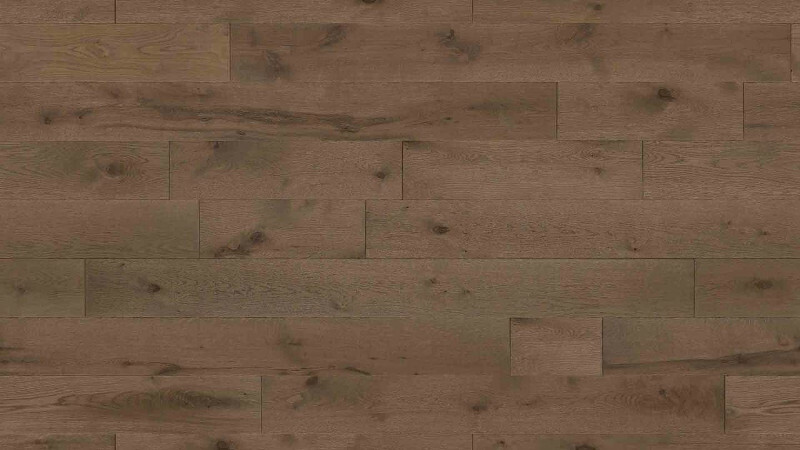 Alta Moda engineered hardwood flooring is wire brushed for distinctive styling. Live sawn character, wire brushed and finished with a matte finish.